In recognition of exceptional contributions to the publication in Internal Auditor, Sajay Rai and Philip Chukwuma have been selected as the winners of the 2017 Ted Keys Award for the article, “Must-have Controls for SMBs,” published in “ITAudit” in the December 2016 issue. 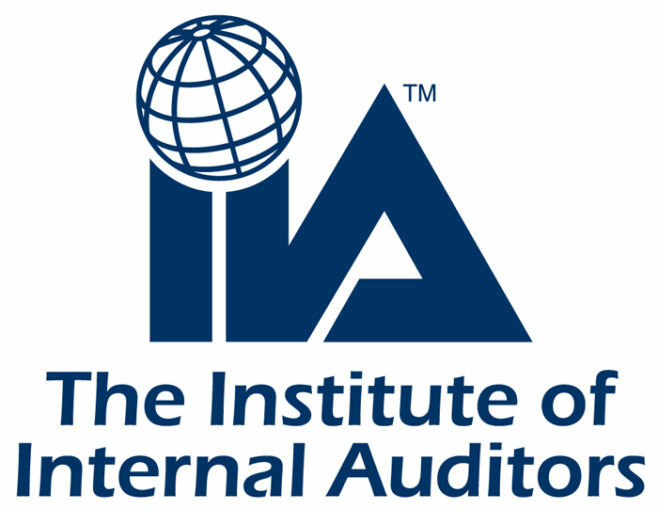 The article was selected for its outstanding quality, clear presentation of ideas, practicality, and relevance to the continuing practice of internal auditing. This award — named in honor of the late Elmer Theodore Keys Jr., a long-time regular writer for an Internal Auditor magazine department — Is presented each year for the most outstanding article submitted to one of the magazine’s departments.